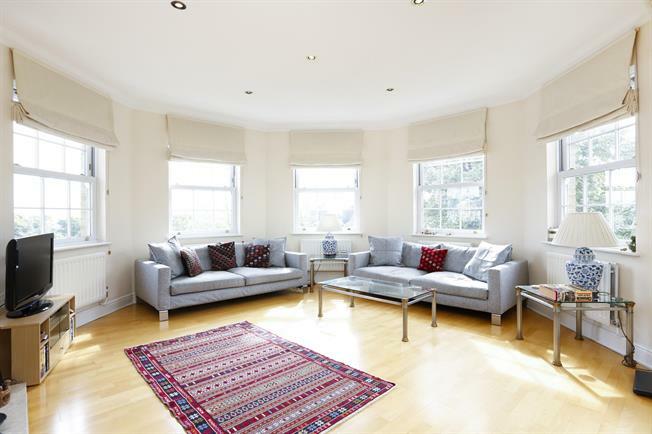 This fantastic apartment is well presented and offers spacious and light accommodation. The reception room has great views and there is a separate dining area and a modern fitted kitchen. The master bedroom has an en suite bathroom and there is a second double bedroom and a family bathroom. Southlands Drive is a sought-after prestigious gated development close to Wimbledon Common, and a short distance from Wimbledon Village and the town centres and stations in both Wimbledon and Putney. Southfields District Line station is also easily accessible and the A3 is close by for journeys into Central London and to the south and west. The apartment has a balcony accessed from both the reception room and master bedroom and an allocated parking space.